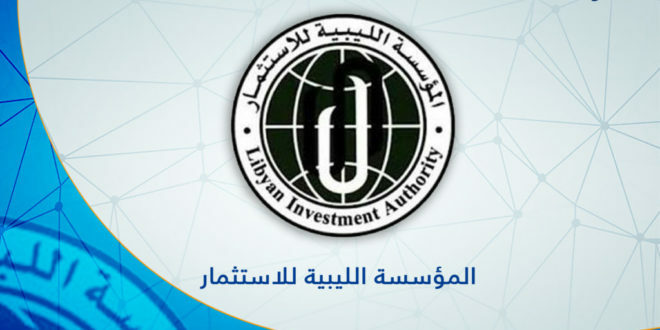 The Libyan Investment Authority confirmed the termination of the receivership in London and taking actions to restore control and supervision of the investment funds. 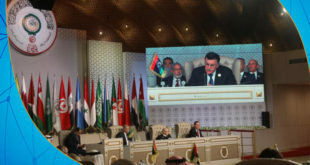 On its official page, on Wednesday, the Libyan Investment Authority said that it is its responsibility not to allow the parallel institutions to damage the assets of the institution and waste their money, noting that people from the parallel institutions, have costed the cooperation fees and unneeded additional expenses. 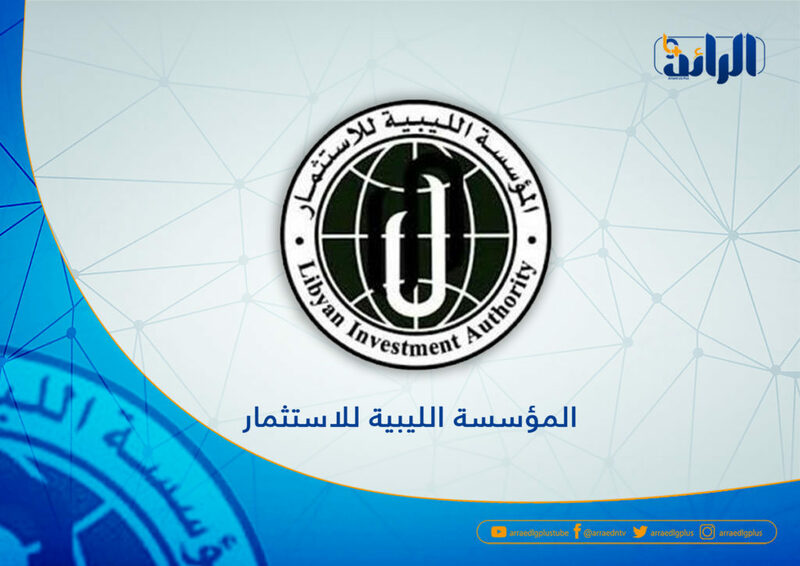 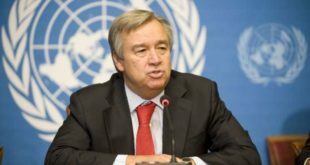 The investment Authority said it had taken steps to regain control on the company’s investment funds and Libya’s Africa Investment Company (LAICO), adding that it had begun ending several legal issues related to individuals who have no formal authorization from the institution to act. 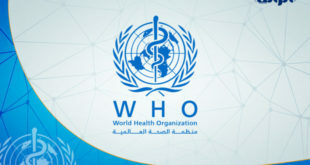 The cooperation said it had appointed a global company to conduct investigations previously announced, asserting that the company’s investments and litigation will be investigated for the protection and growth of the assets of the cooperation. 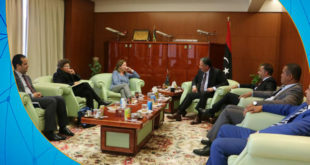 The President of the Libyan Investment Corporation “Ali Mahmoud” has been issued a warrant from the Office of the Attorney General on charging him with cooperation.